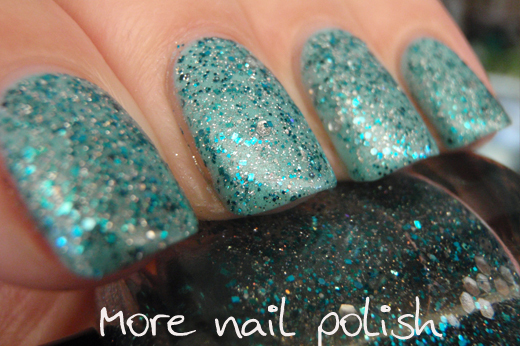 Inspired by Nory of Fierce Nails and Makeup. 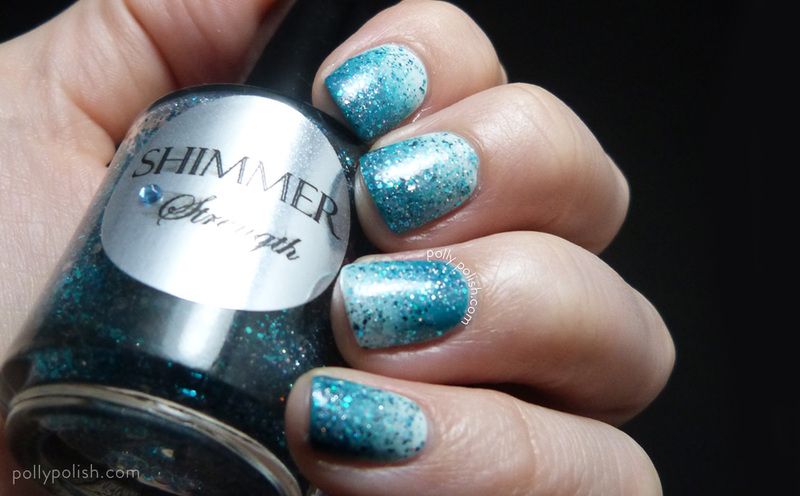 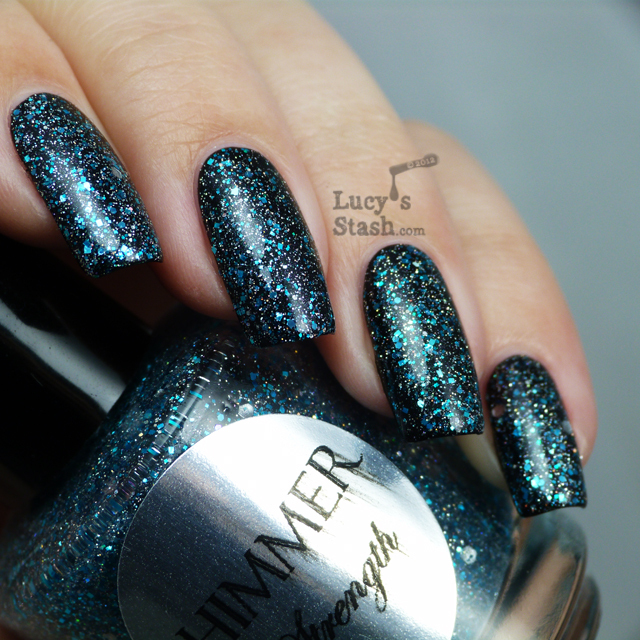 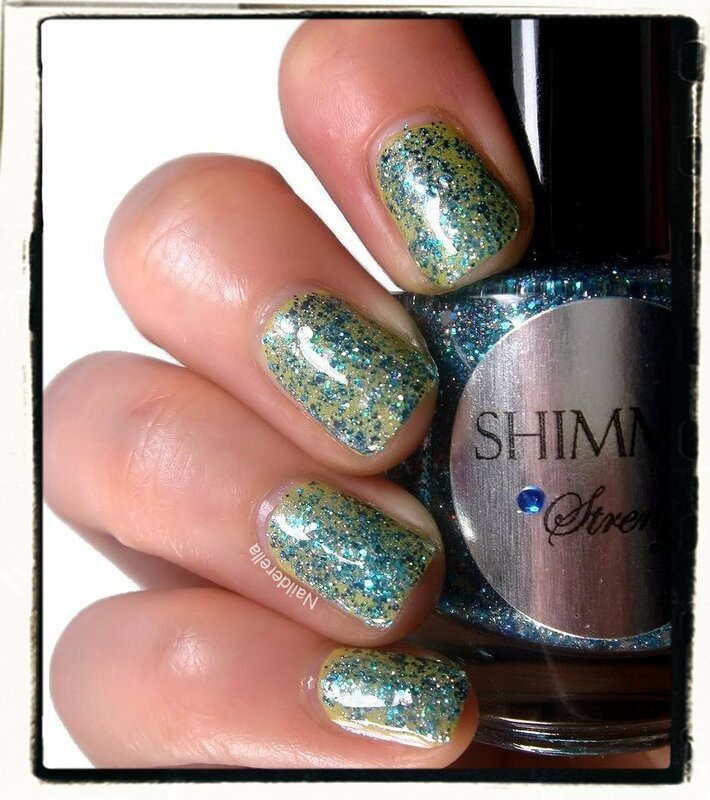 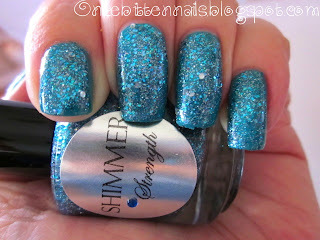 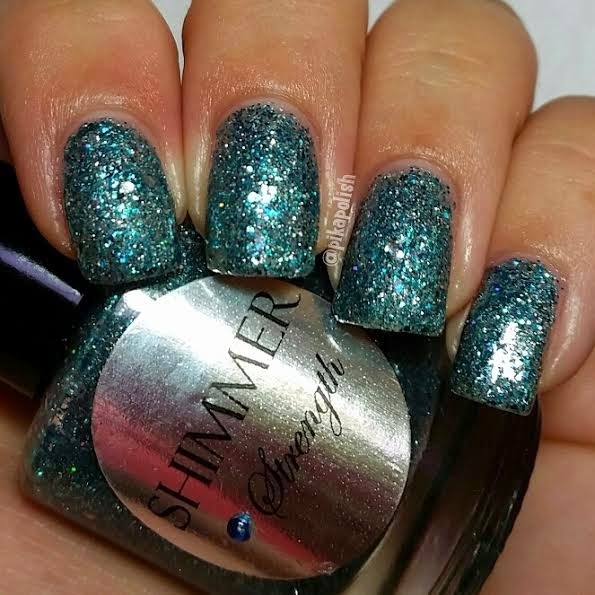 Donations will be made to charity with each sale of Shimmer Strength. 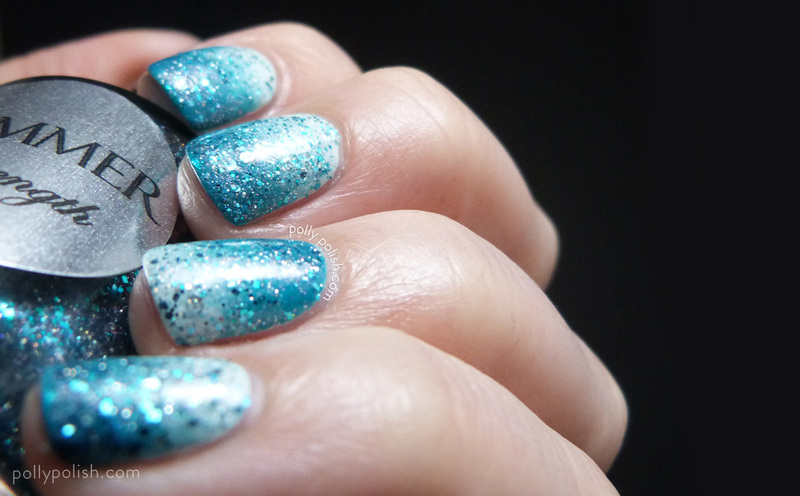 Swatches courtesy of Nailderella, Icy Nails, Fierce Makeup and Nails, Sparkly Vernis, Lucy's Stash, Chit Chat Nails, The Nail Network, Chalkboard Nails, My Nail Graffiti, Polly Polish, Sherilynails, Canadian Nail Fanatic, Pika Polish, Belegwen, Love Varnish, The Nail Sensation, My Nail Polish Online, Jackie 18g, Accio Lacquer, Blog Nailed It, Rebecca Likes Nails, Peachy Polish, Meisie's Nails, Tiaragwin, Wacky Laki, Globe & Nail, Liloo, Nail Polish Wars, More Nail Polish, and Once Bitten Nails. 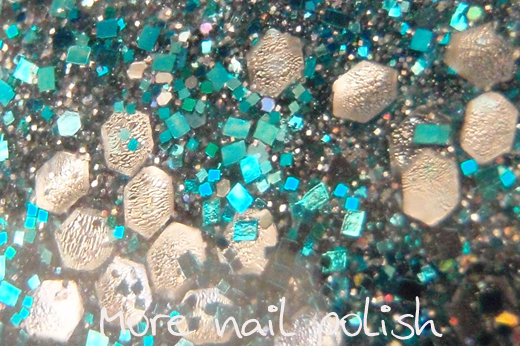 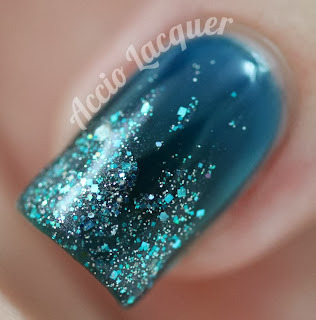 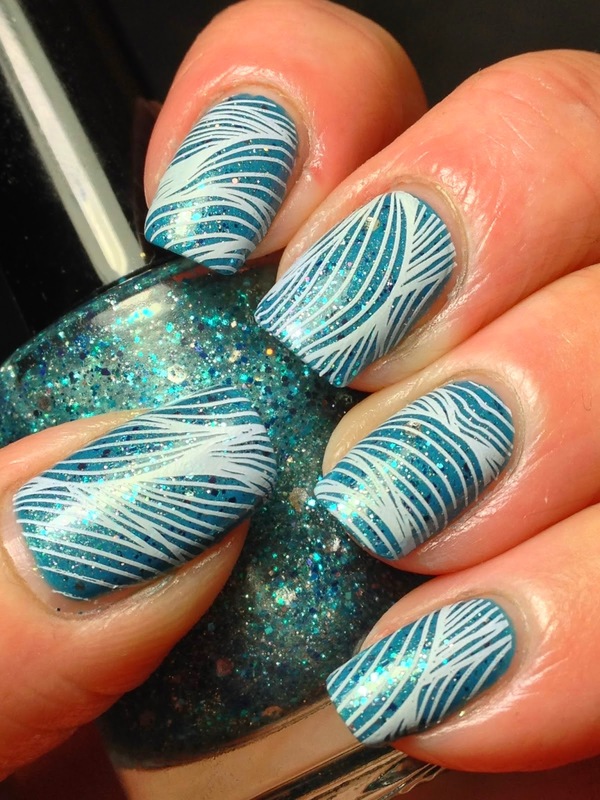 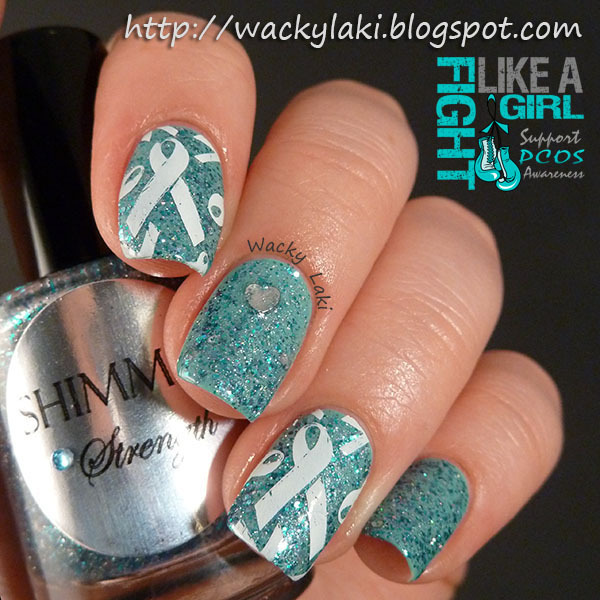 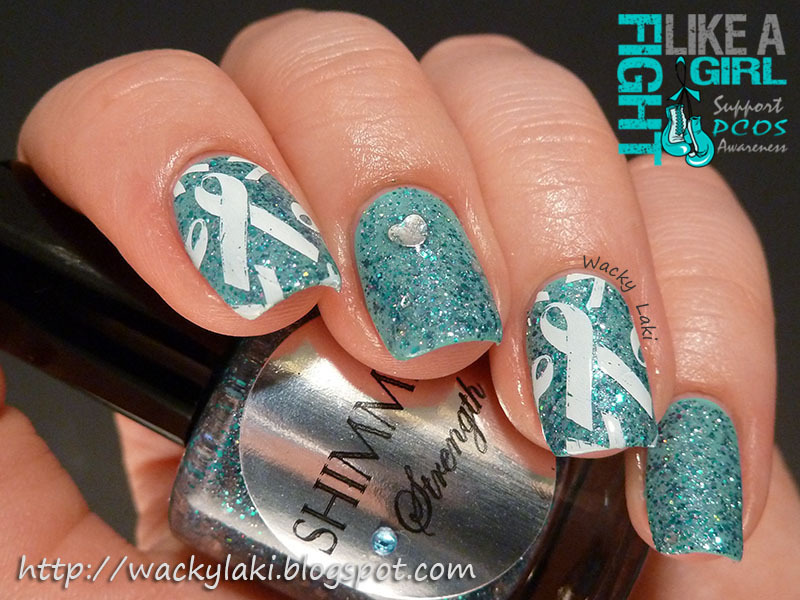 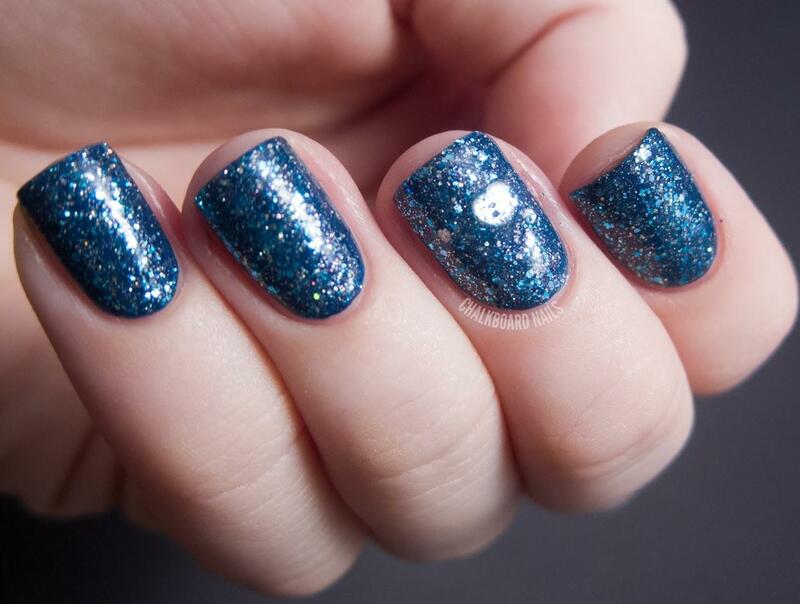 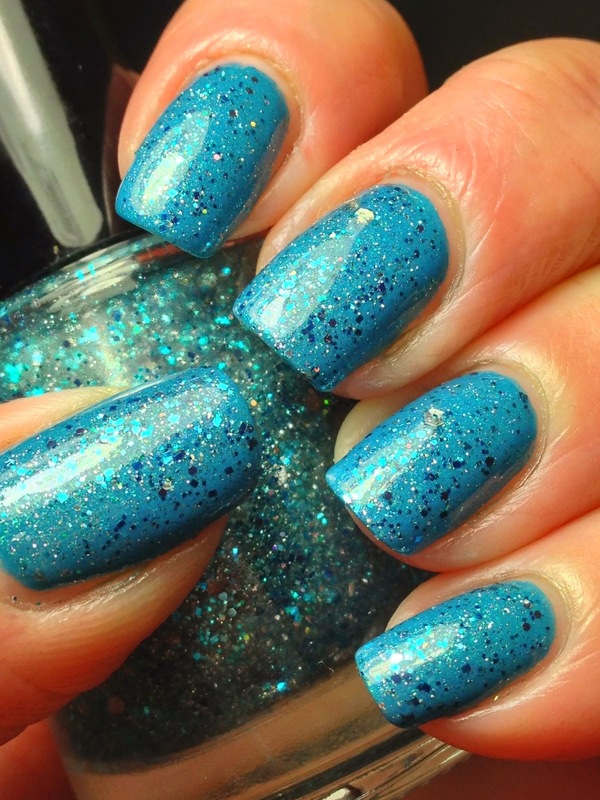 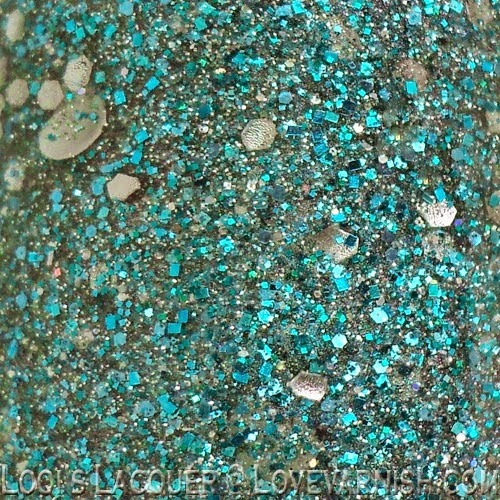 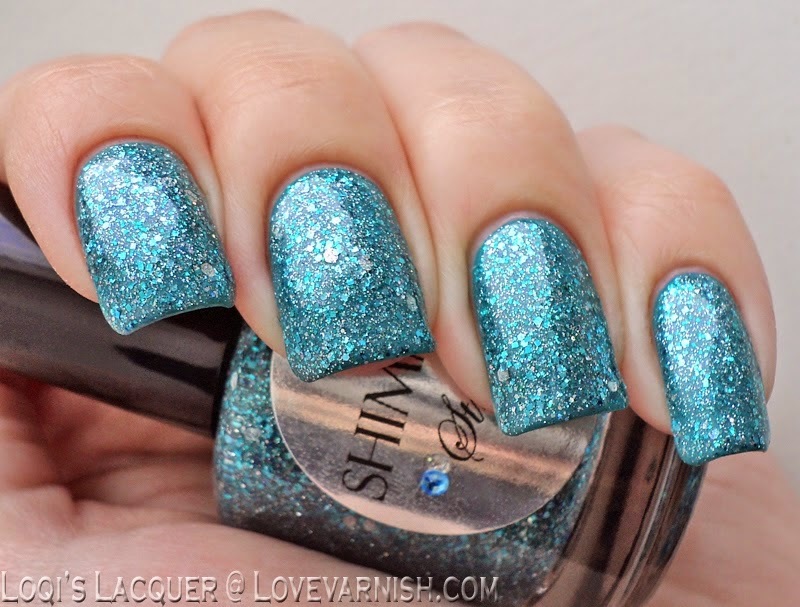 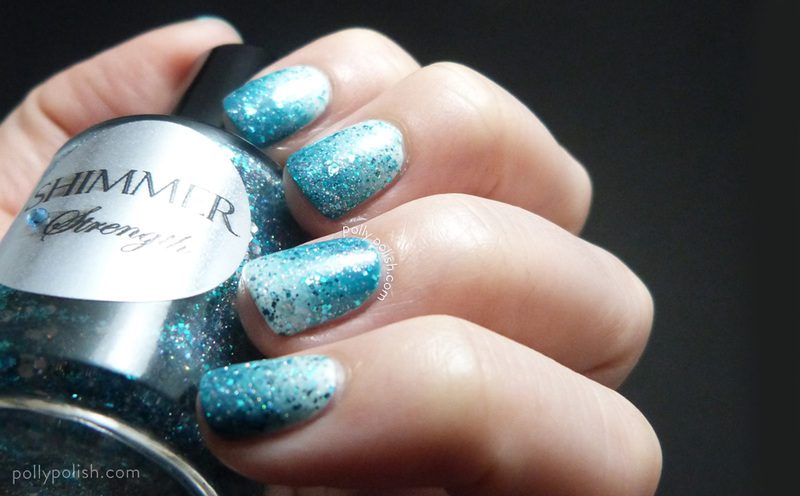 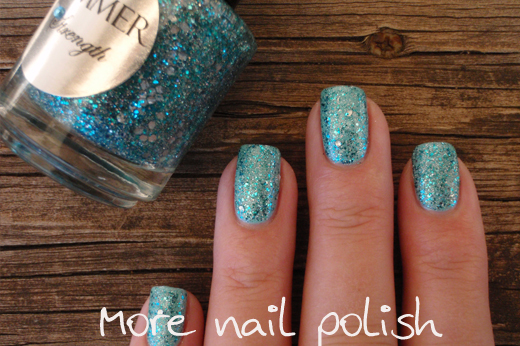 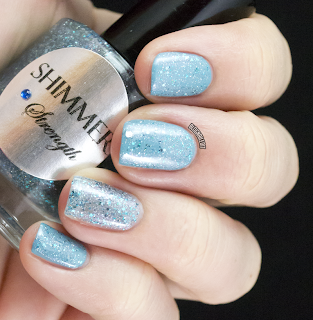 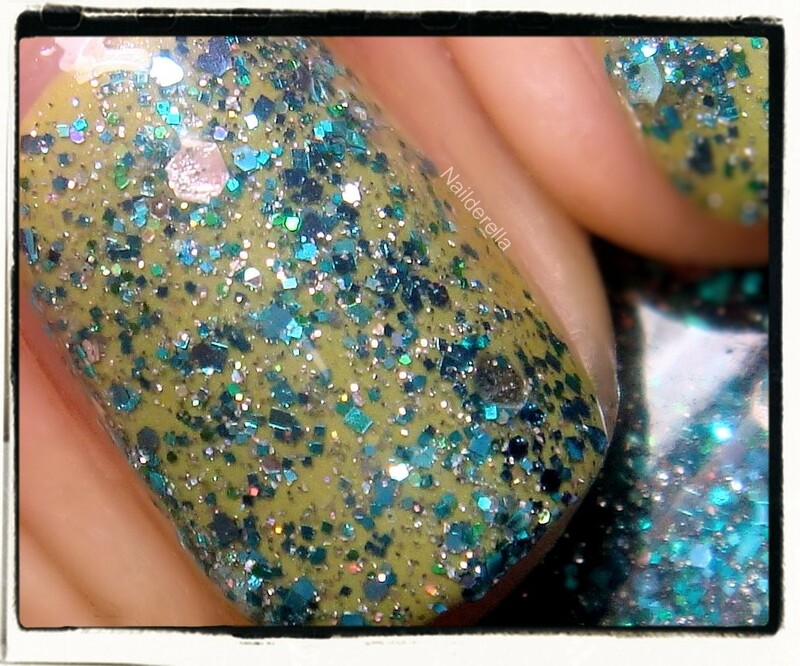 You do such amazing polishes, and I know your creation for Nory will be stunning--what a wonderful idea!